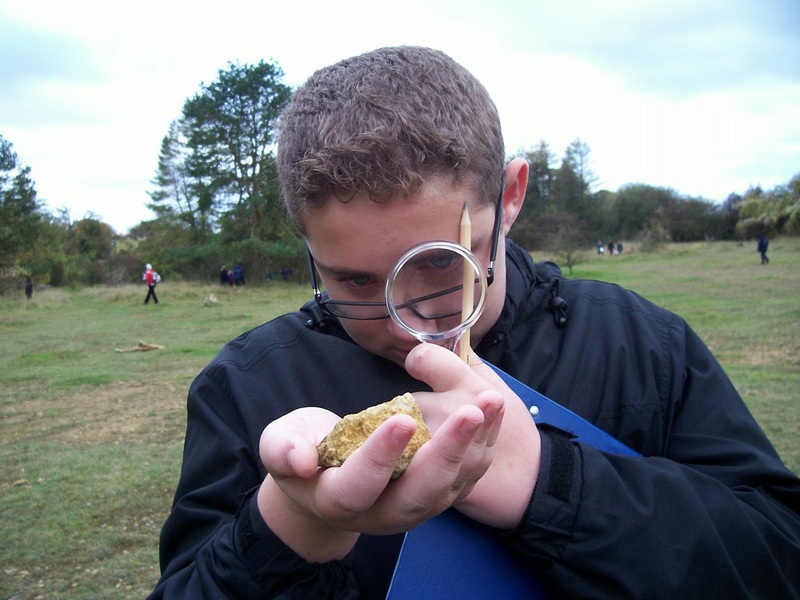 Our curriculum is varied and suited to the needs of our students. Below is an overview of the different aspects of the curriculum and includes a booklet about our current curriculum which you can download. If you need any more information about the curriculum , please contact the school office who can direct you to our curriculum manager. At Belmont, English and, Mathematics are taught using our schemes of work which are drawn from the programs of study in the National Curriculum. The schemes of work are organised into units setting out teaching and learning activities that are adapted to meets the needs of Belmont pupils. In the primary department English and Mathematics are usually taught by the class teacher. In the secondary department pupils are taught by different subject teachers. Our World (History, Geography and Science), Information and Communication Technology, Personal, Social and Health Education, Modern Foreign Languages, Physical Education, Music, Religious Education, Design & Technology and Art are known as the Foundation Subjects. In the primary department these subjects are taught through a “topic” approach. This helps pupils to make links between subjects and develops their creativity. In the secondary department the foundation subjects are taught as separate subjects by specialist teachers, except Modern Foreign Languages which is integrated throughout the curriculum and additional activities. 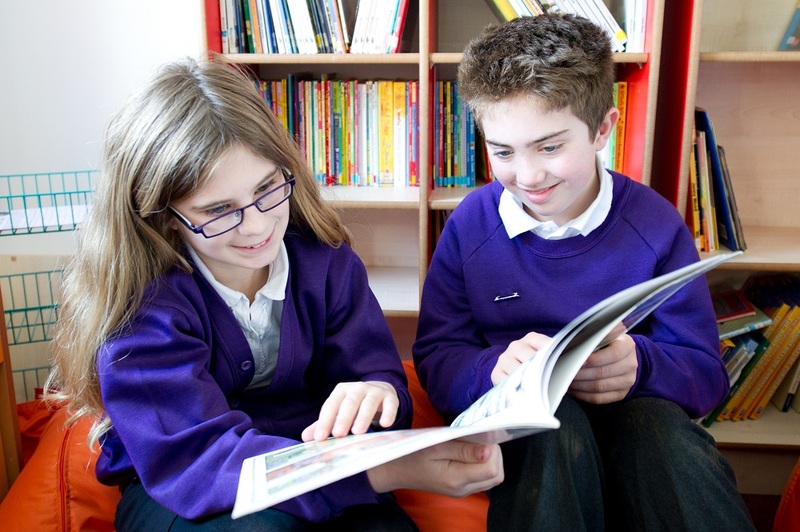 All of the foundation subjects are taught to pupils up to year 9. When pupils move into Key Stage 4 (year 10 & 11) subjects are accredited through GCSE, BTEC and Entry Level Certificate. 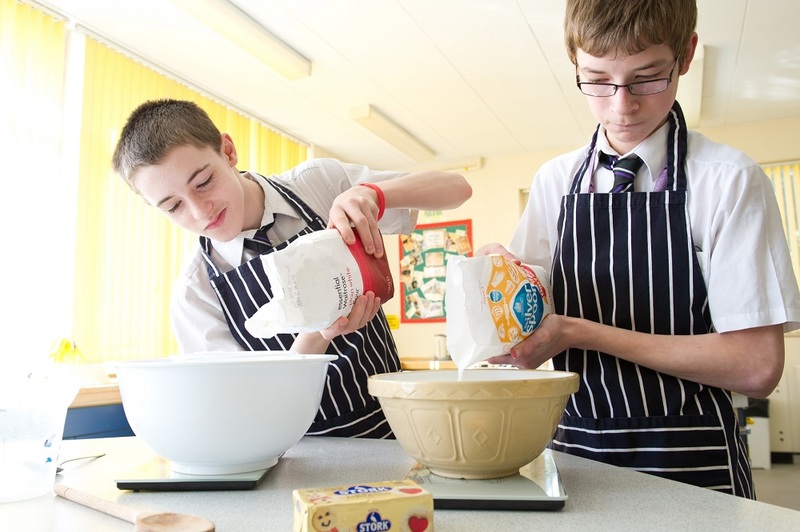 Pupils complete a vocational course – ‘Home Cooking Skills’, Skills for Independence and Work and Personal and Social Development. To support transition into post 16 provision, pupils in Key Stage 4 take part in college visits and link sessions. They also complete two work experience weeks in year 11 which are linked to units in English and Careers. 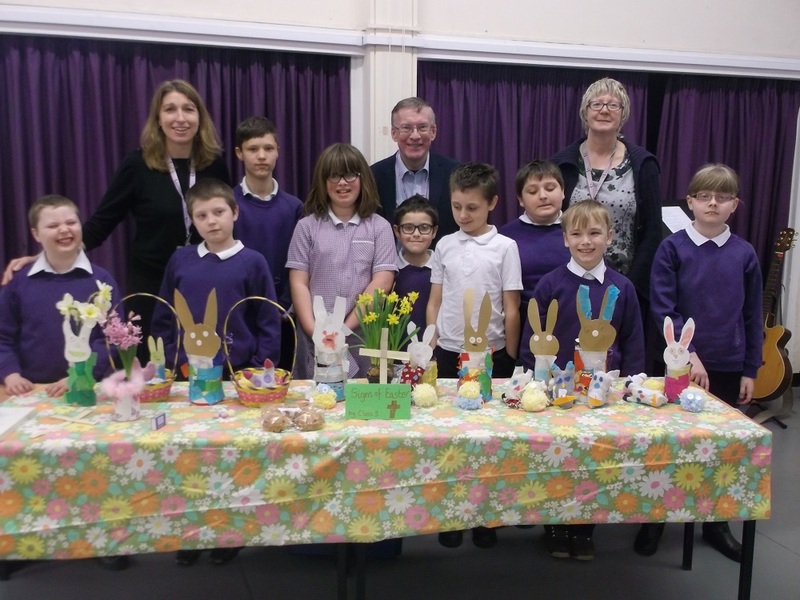 The principle aim of Religious Education is to enable pupils to understand the nature of religious beliefs and practices, and the importance of these to people’s lives. The Religious Education curriculum is planned using the Gloucestershire Agreed Syllabus and is a part of the curriculum for each age group. As part of this programme, pupils study the main beliefs and festivals of the major world religions, examine artefacts and visit places of religious worship. In keeping with the requirements of the law, provision is made for acts of worship, which are wholly or mainly Christian in character but not distinctively of any denomination. Parents who do not wish their child to attend religious worship or religious education should inform the Headteacher of this in writing. Separate arrangements will be made for their supervision at these times. 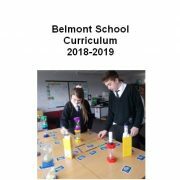 Careers Education, Information, Advice and Guidance is a statutory requirement for all Year 8-11 students at Belmont School. The school is committed to preparing all students for the opportunities, choices, changes, challenges, and transitions affecting their future education, training and life as adult members of society, including potential careers and work opportunities. 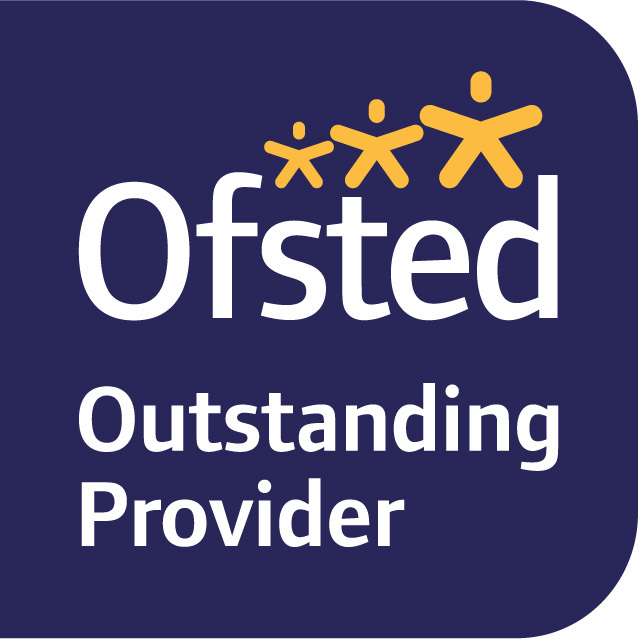 To find out more about how we achieve this go to our Careers Guidance page on this website. Details about our curriculum can be found in our booklet. To download, click here. Primary pupils get the opportunity to develop their confidence and swimming skills with swimming sessions at Bettridge for part of the year. 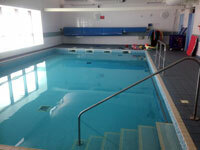 Swimming sessions will include water games to develop their confidence and understanding of water safety. The more able swimmers have the opportunity to develop their swimming skills and learn different swimming strokes. They are taught by qualified staff and Belmont staff also support the children in the water. Some students, who the school believes will benefit from riding, are selected to use the facilities of RDA (Horse Riding for the Disabled at Cheltenham Racecourse). At RDA children develop good relationships with the horses and practice their balance and coordination skills. 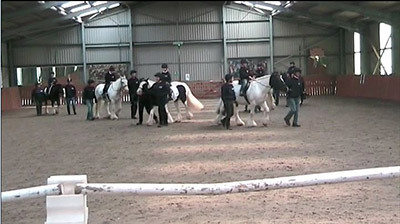 Horse riding is a therapeutic alternative to developing pupil’s social, emotional and physical needs. 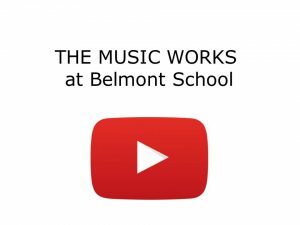 Belmont have been working with The Music Works – an organisation who specialise in working with young people in challenging circumstances to help them reach their full potential in music, in learning and in life. Have a look at our short video to learn more about their impact at Belmont School.